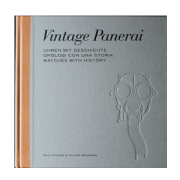 Phillips will auction two Vintage Panerai watches on Sunday, 12 November 2017 during their Geneva Watch Auction: SIX. Lot 209 is a Ref. 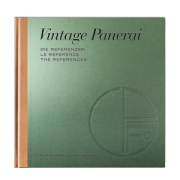 6152/1 “Luminor Panerai” and Lot 210 is a Ref. 3646 / Type C “Kampfschwimmer” (photo). 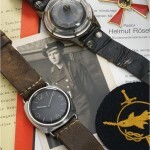 Read more on both “Watches with History” in our Watch Point. 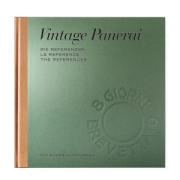 Lot 209 is featured in our book “The References” 1950’s-1960’s – more info here. Lot 210 is featured in our book “History2” – more info here.